Your roof is one of the most important components of your house and at Baney Construction & Restoration, Inc. we make sure it stays in the best condition. We service roofing systems of all types in Belvidere, Rockford, and Collinsville, Illinois, and the entire state and nearby areas as well. Our comprehensive tile roof repair services will keep your home looking its best all throughout the year. 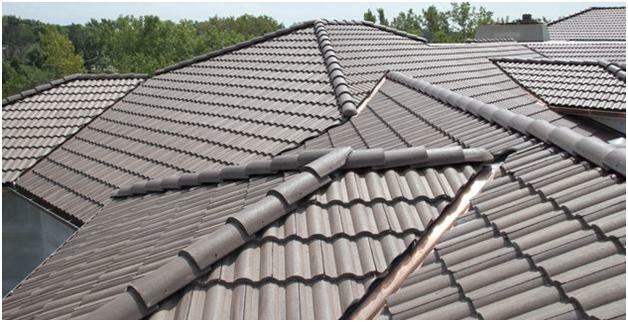 Roofing tiles are available as ceramic tiles (clay fired at high temperatures) or they can be made from concrete. When opting for tile roofing, you can select a lighter type that utilizes fibers such as cellulose for additional strength. The tile’s color may be dispersed throughout the tile or it may be applied as a coating. The Spanish-style roofing system is typically a red barrel tile that is made from clay. A more modern example of this type of tile is a cement tile with a coating placed on top. The red color of the tile is a direct result of the iron oxide material called hematite. Our roofing contractors can assist you in making the selection that is best suited to your preferences. We can help you get your roof in top condition with our specialized knowledge of tile roofing systems. Contact us to schedule service by calling (618) 304-9695 today.